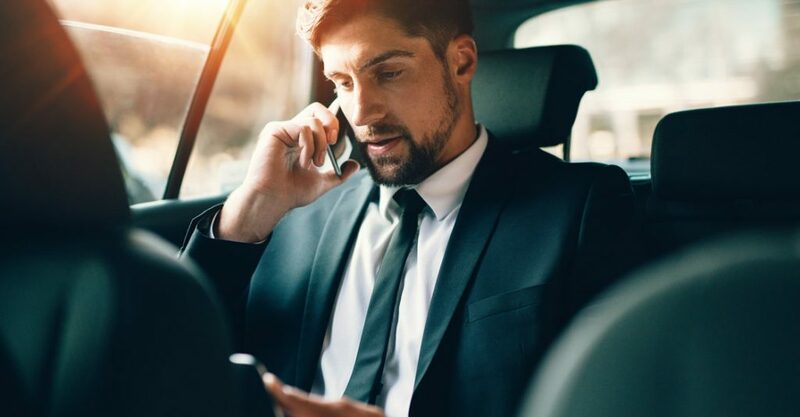 Whether it’s for an office holiday party or an executive meeting, traveling for a business trip can sometimes be a huge hassle. From meetings and appointments to making your travel arrangements, an exciting destination can quickly seem overwhelming and even frustrating. You can, however, put the excitement back into your trip when you decide to rent a luxury car instead of relying on Uber or car services to get you from point A to point B. Luxury car rentals can be the key to a successful business trip. No matter what type of trip you’re on you can find a luxury car rental to fit all your needs. We have cars for solo travelers and even cars that work for the entire family. Below are 6 different types of luxury car rentals that you can drive during your business trip in San Diego. For many people, a Corvette is the ultimate idea of a luxury sports car. It’s been the icon image of a sports car for more than 50 years. Featuring an automatic gearbox and a 6.2L V8 engine, this car caters to the budding entrepreneur or successful businessman or woman. And you now can rent this baby for your stay in San Diego. An Escalade is an excellent choice for any trip whether it be short or long term. You just can’t go wrong with an Escalade. It features a spacious cabin that’s perfect for luggage storage and three rows that can seat up to eight people. It’s the perfect option for those who are on a group trip. In addition to these features, San Diego Prestige offers chauffeur services perfect for those who have full, busy schedules. 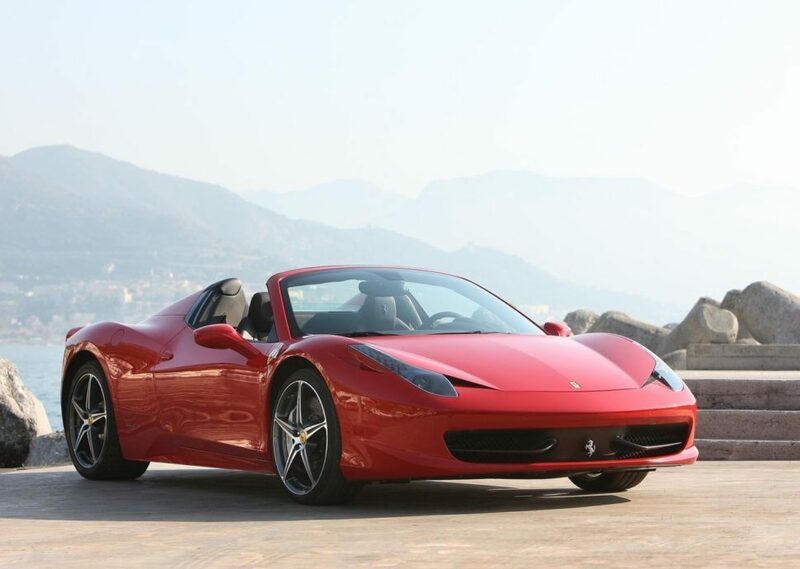 One of our newest additions here at San Diego Prestige is this Ferrari F458 Spider. This car is one of the fastest street cars ever produced by the Prancing Horse. Featuring a 4.5-liter V8 engine and 560 horsepower. If you’re in the mood for fun and adventure during your trip, this is the car for you. You can never go wrong with the Lamborghini Aventador. Featuring an 8-sp automatic transmission, a V12, 740 horsepower engine, this two-passenger supercar that will take you on the adventure of a lifetime. What better place to experience this powerful vehicle, than the sunny city of San Diego? Take it for a ride down our famous coast, visit downtown or cruise to the different viewpoints this city has to offer. Looking for a luxury performance sports car? Consider the Porsche GT3RS. This car will have heads turning. It comes complete with a naturally aspirated 6-cylinders flat engine of 4.0 liters and 520 hp (383 kW) at the rear. This is the perfect car for a solo trip or a trip for two. Need room for the whole family? This Range Rover Sport should do the trick. It seats up to five passengers allowing you to enjoy your time with comfort and convenience. This car features luxury seating fully equipped with heated (and powered) reclining seats and a state-of-the-art sound system. Heading to San Diego on a business trip? Here at San Diego Prestige, we offer a robust selection of luxury rental cars for your convenience. Contact us today to reserve a car for your trip.